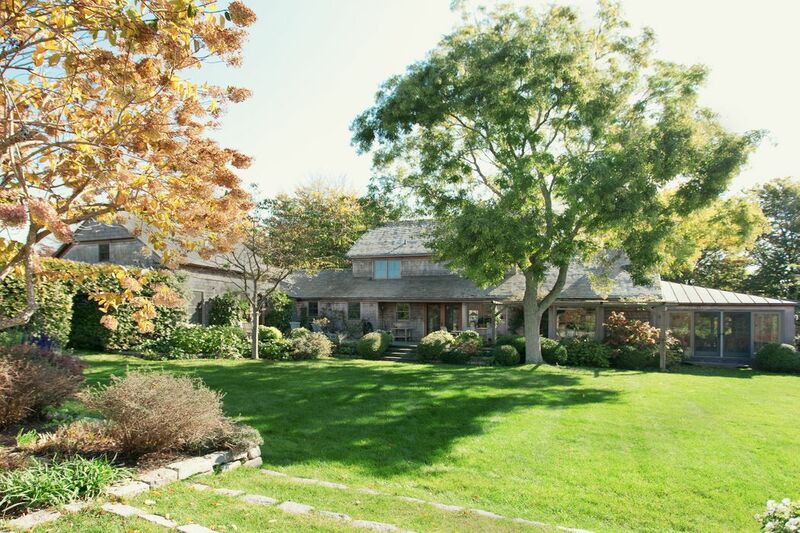 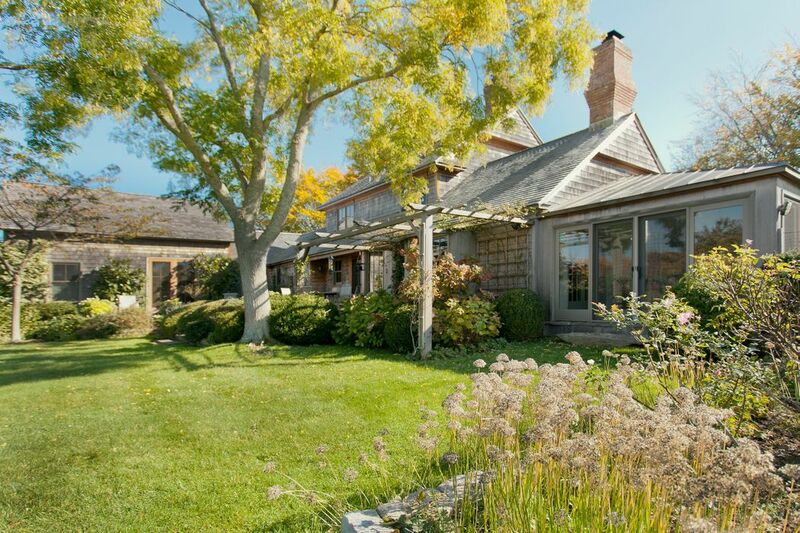 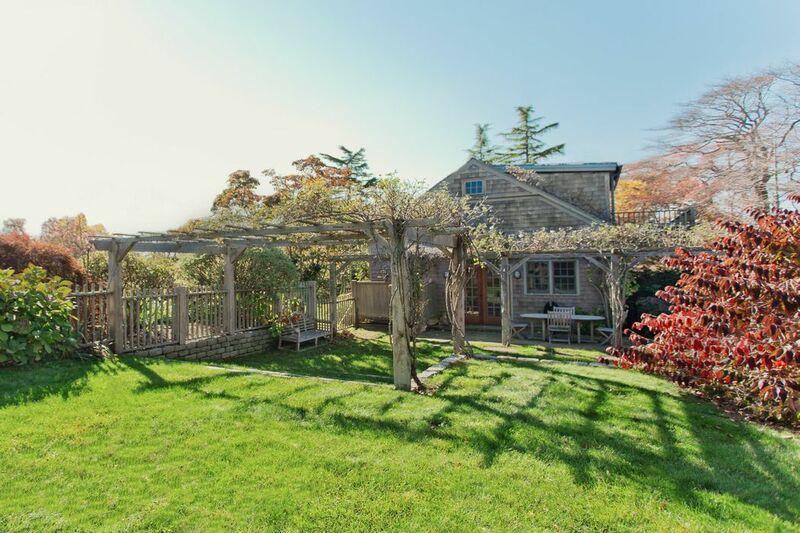 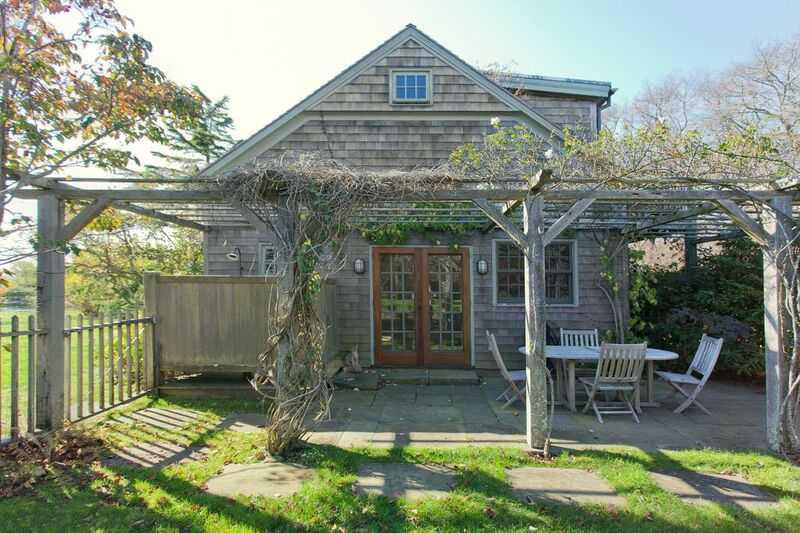 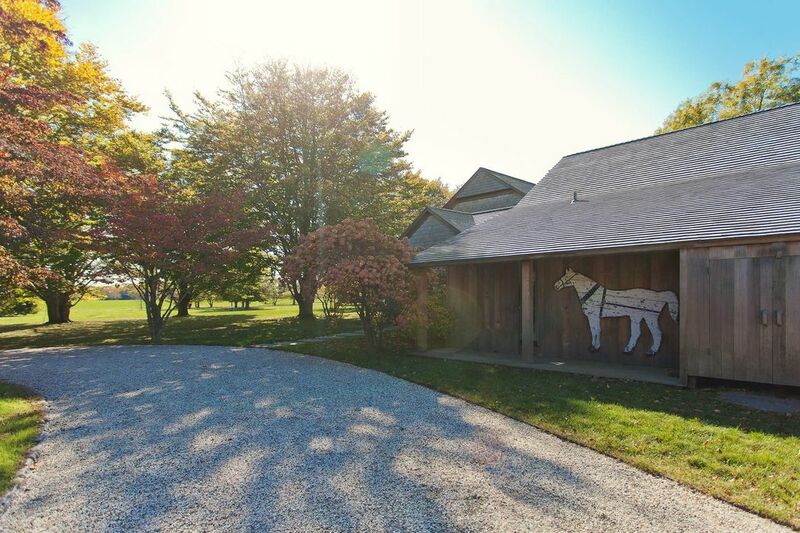 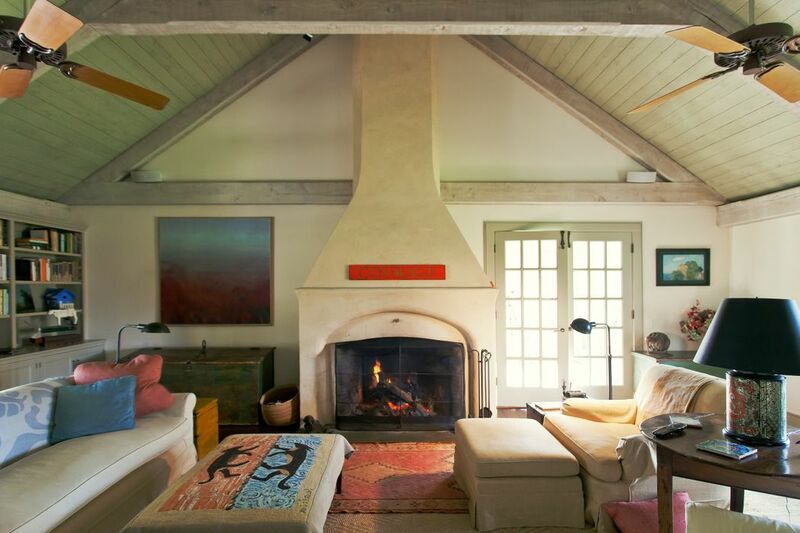 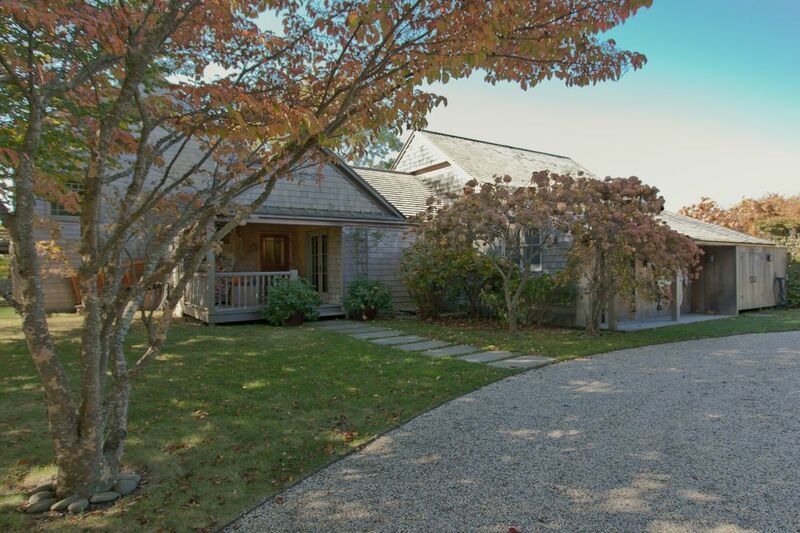 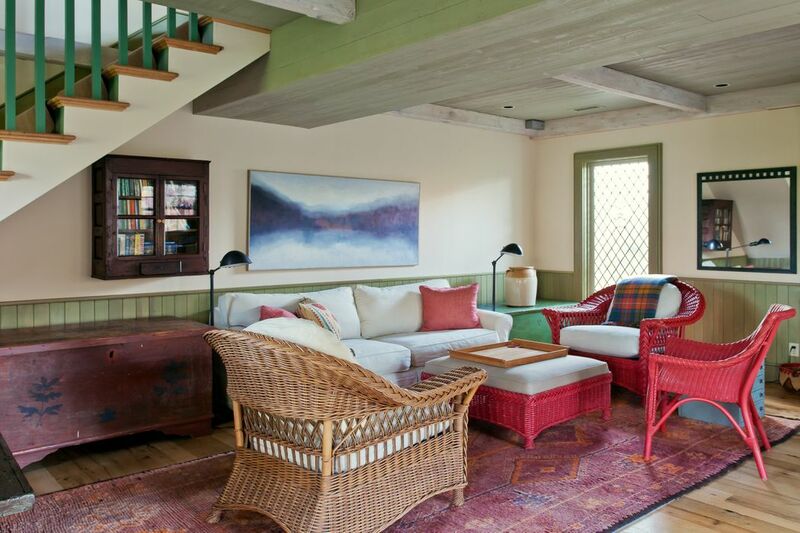 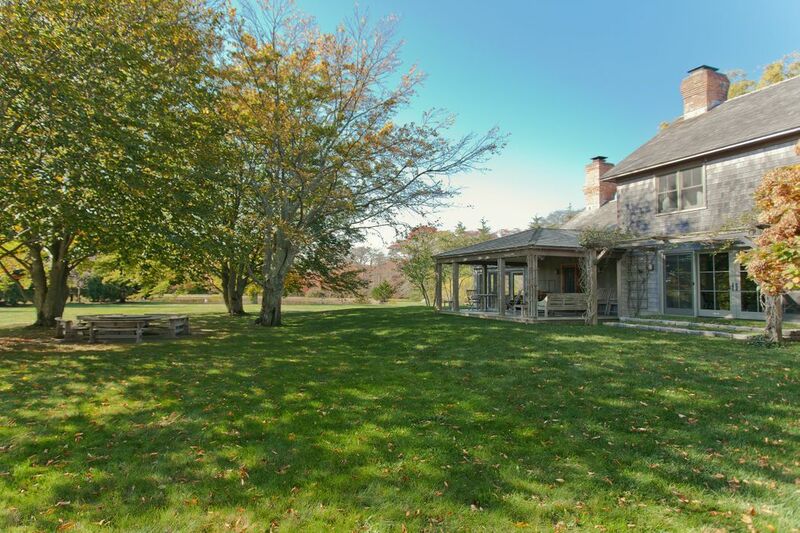 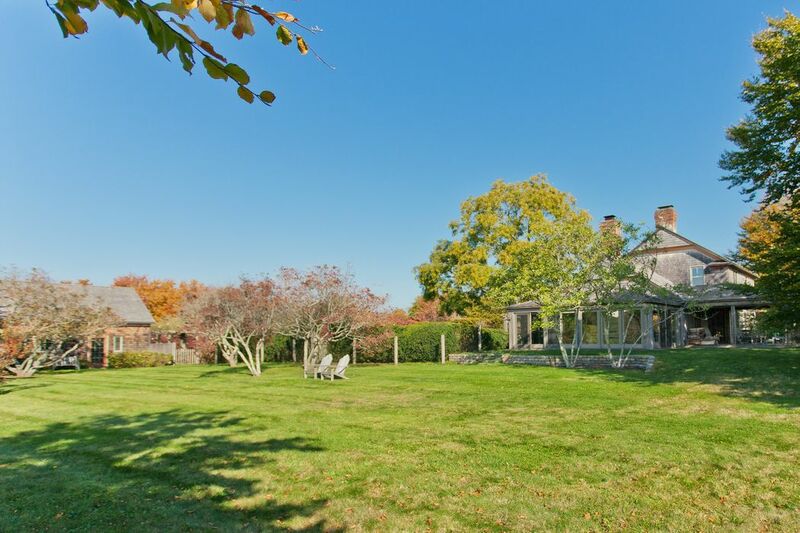 Sagaponack South On 6 Acres with Views Sagaponack, NY 11962 | Sotheby's International Realty, Inc.
4 Bedrooms3 Full / 2 Partial Baths3,500 sq. 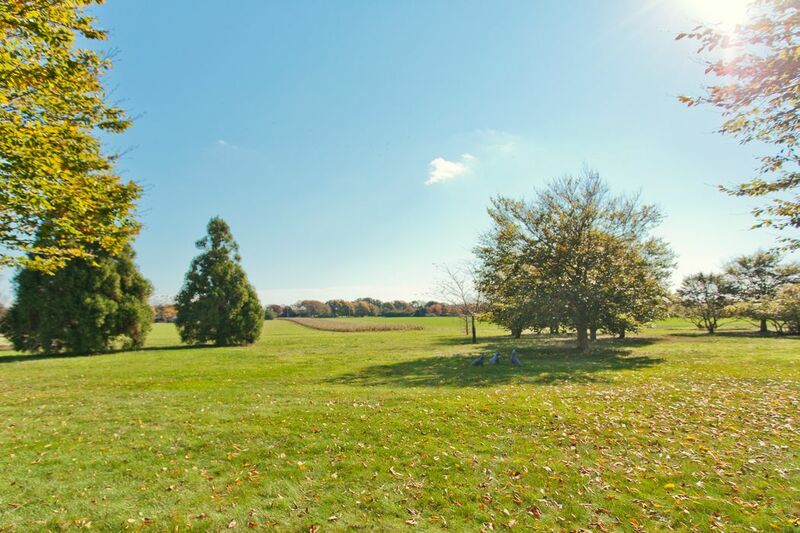 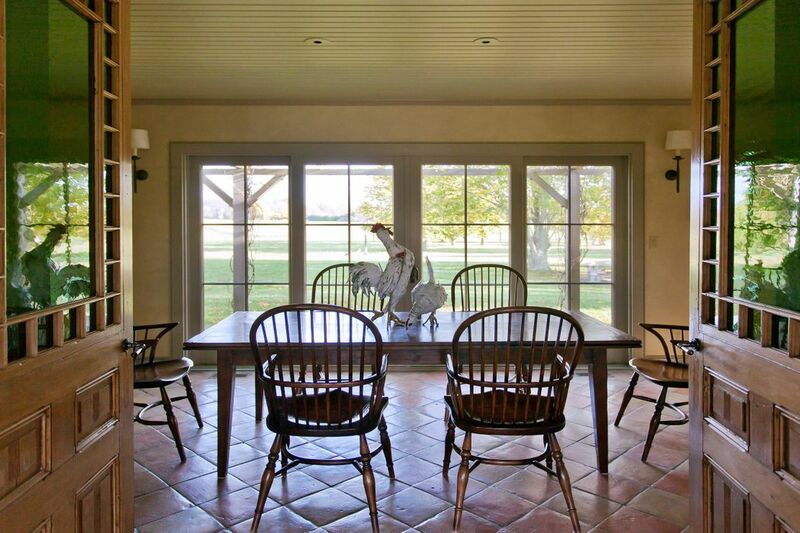 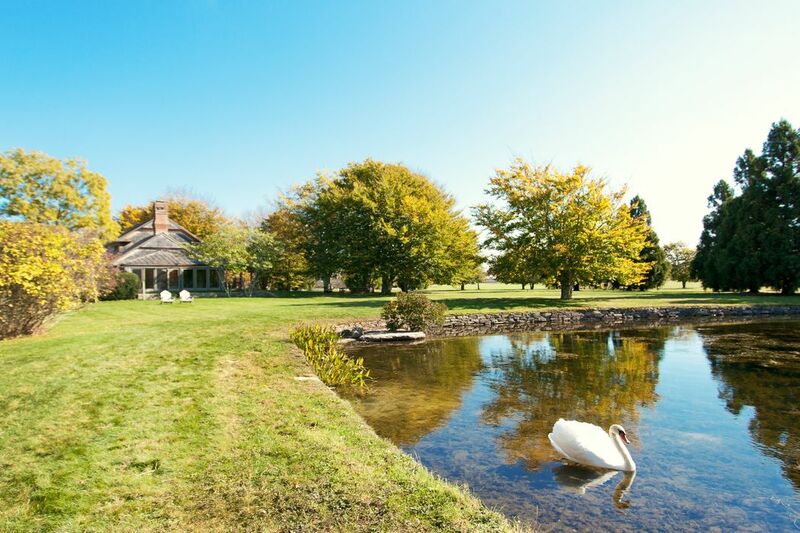 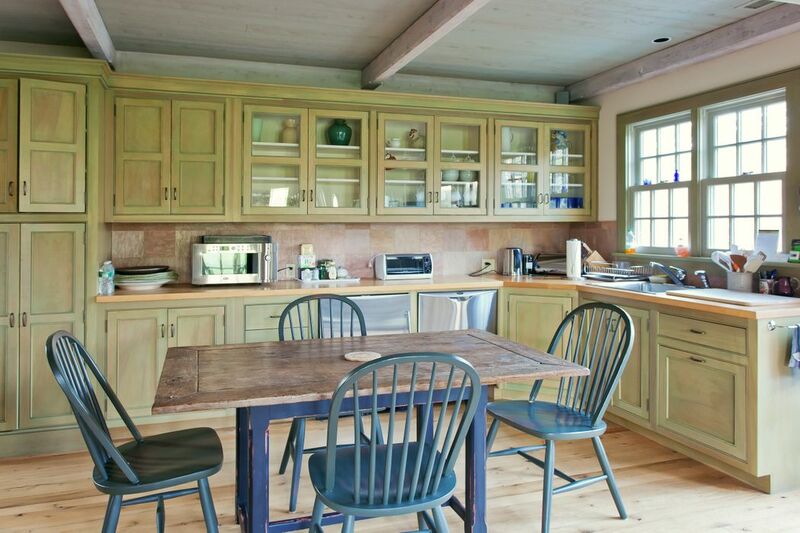 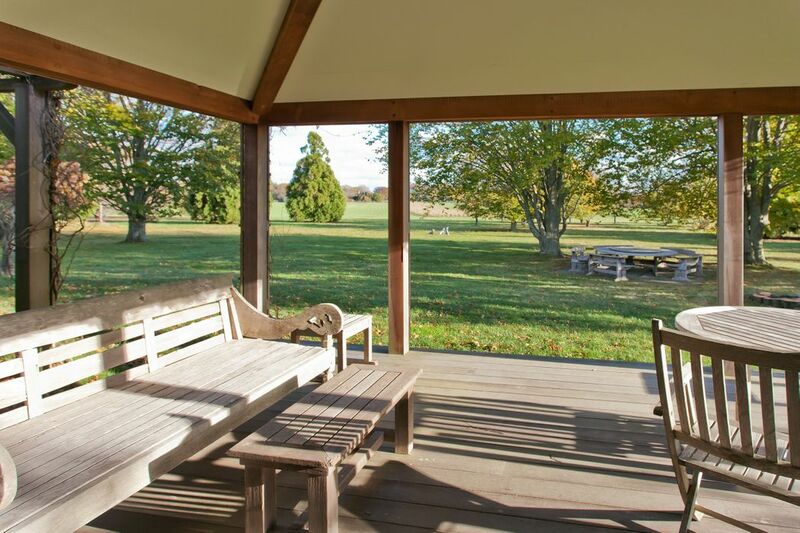 ft.
RENTED- Classic country house on 6 acres with guest cottage, a private pond, and breathtaking views over 30 acres of farmland. 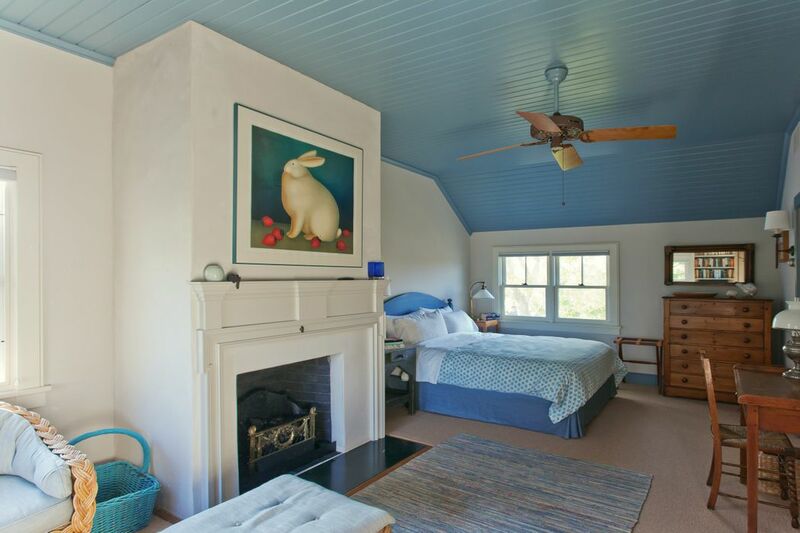 3 bedrooms, 2.5 baths in the main house. 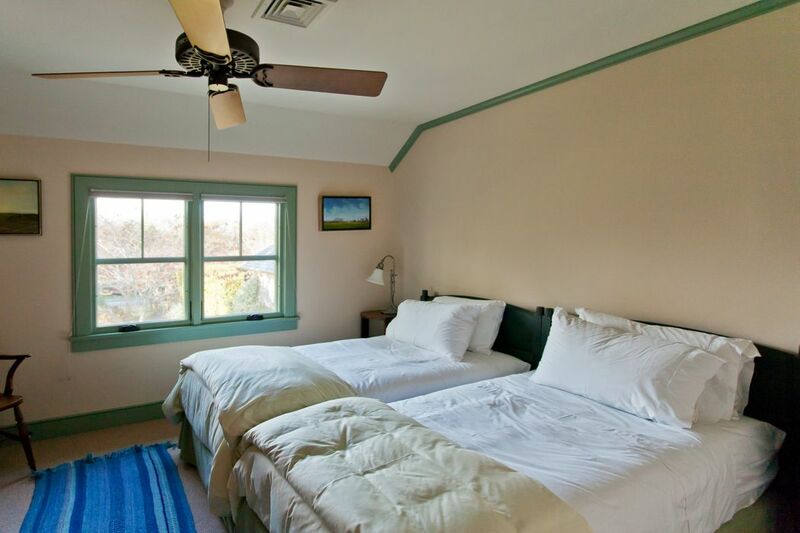 An additional bedroom, 1.5 baths, living room, kitchen and sauna in the guest house. 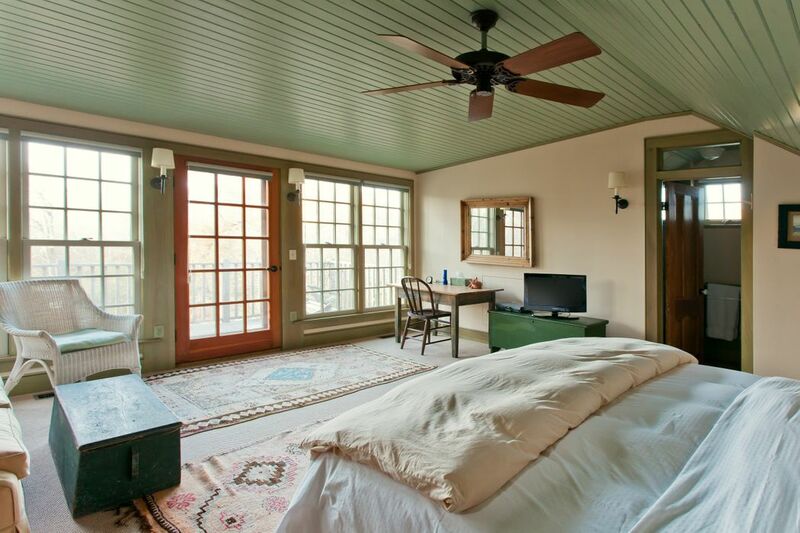 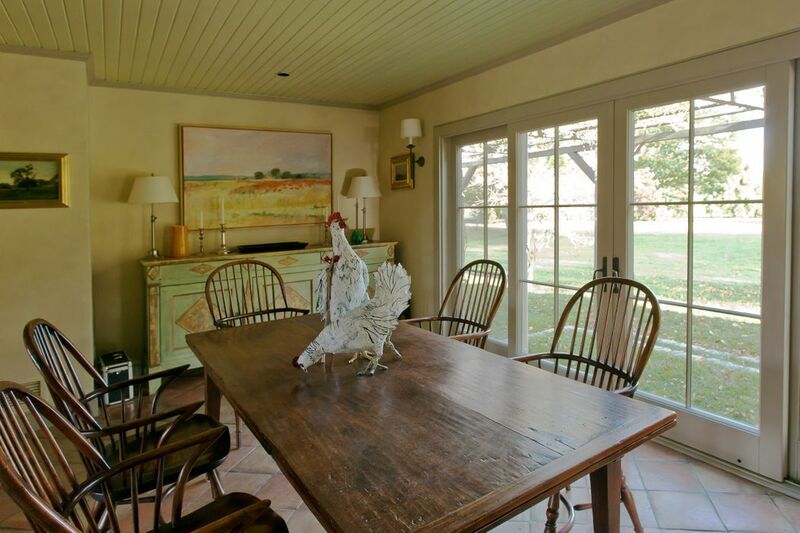 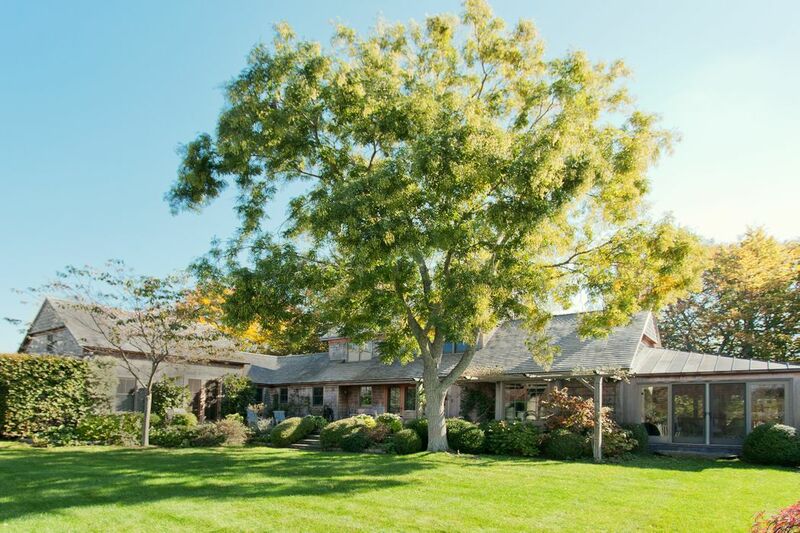 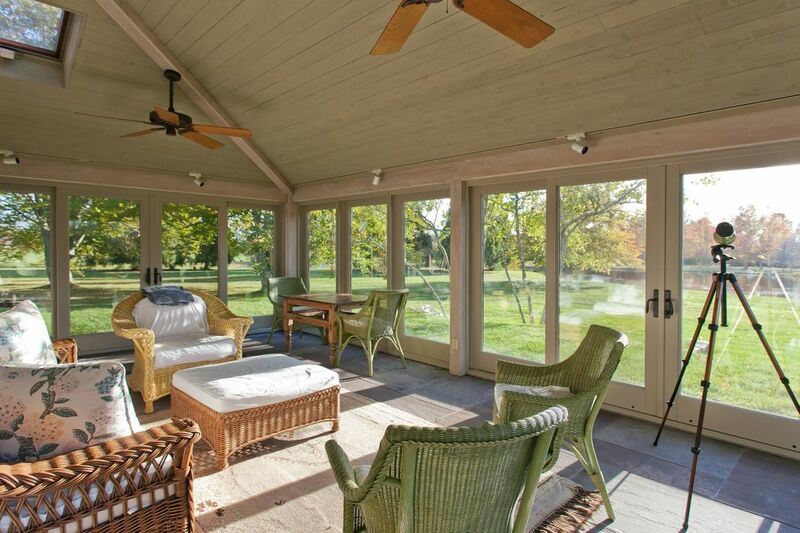 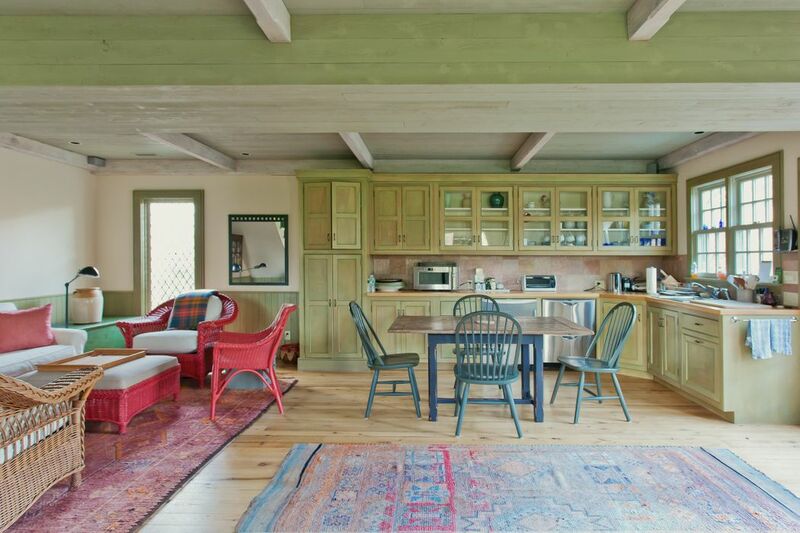 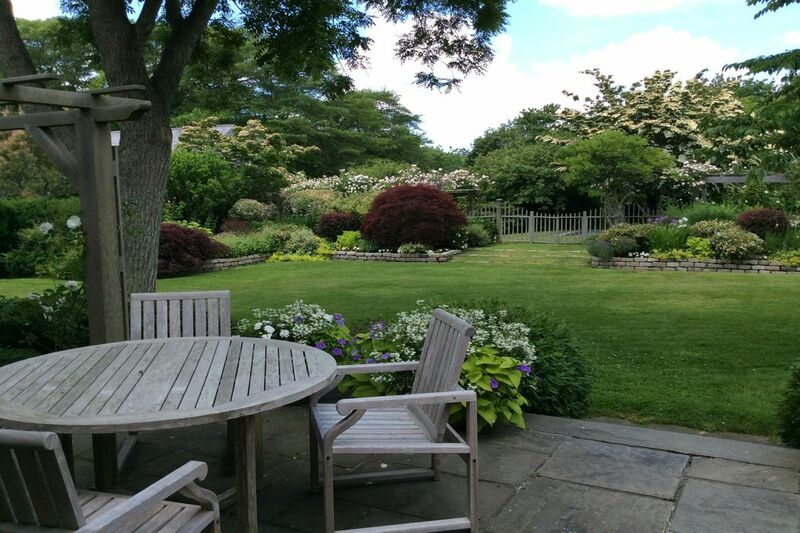 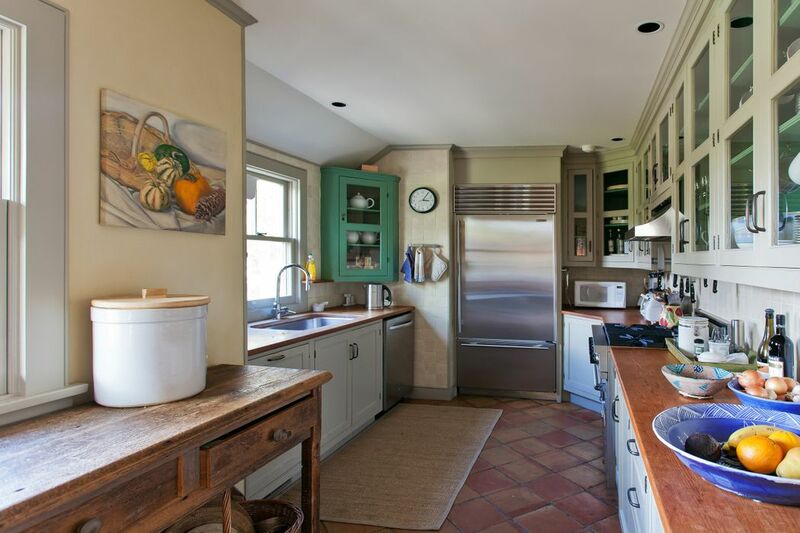 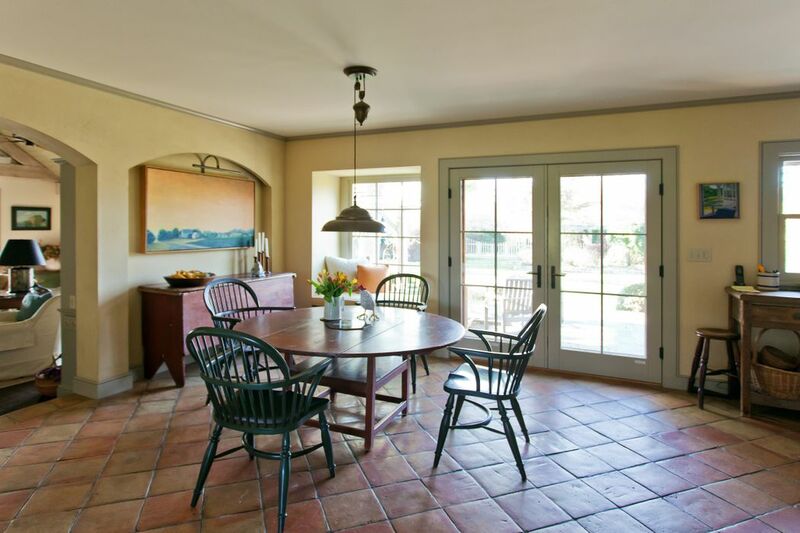 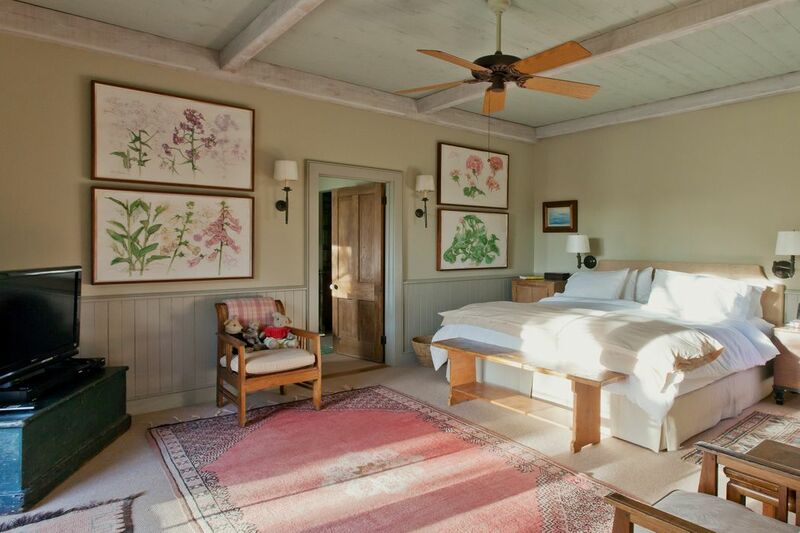 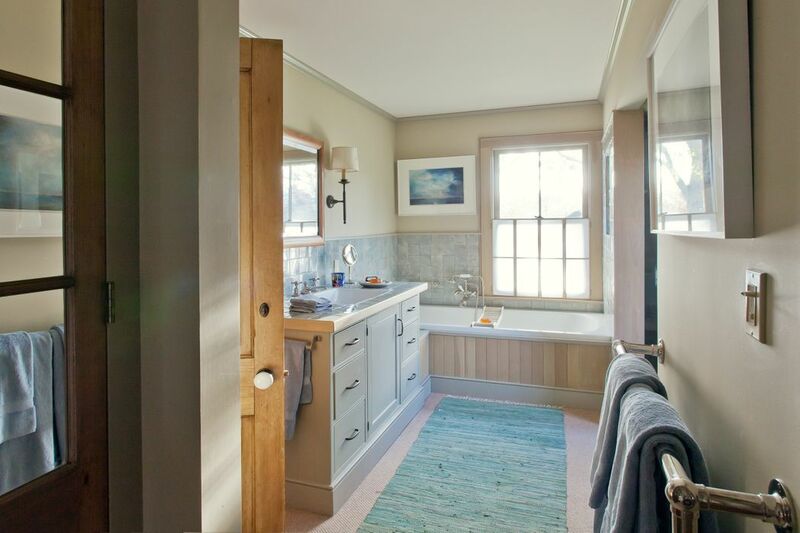 Heated gunite pool, outdoor showers, garage and gorgeous gardens.